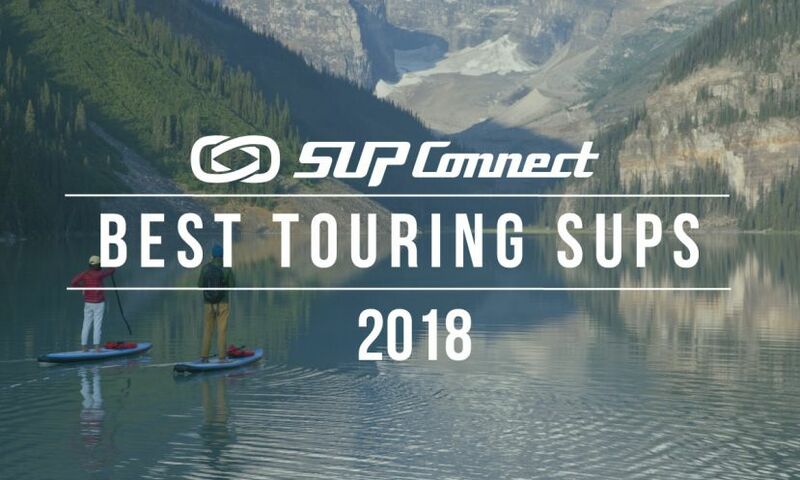 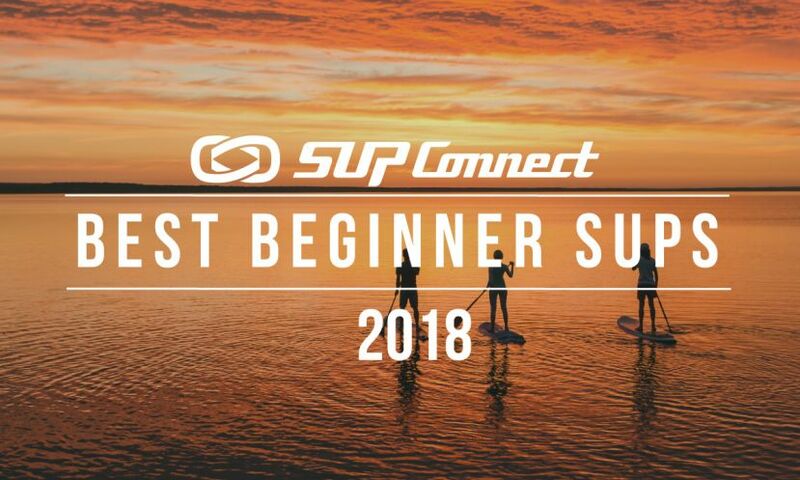 The 2015 Supconnect Gear of the Year winners have been chosen! 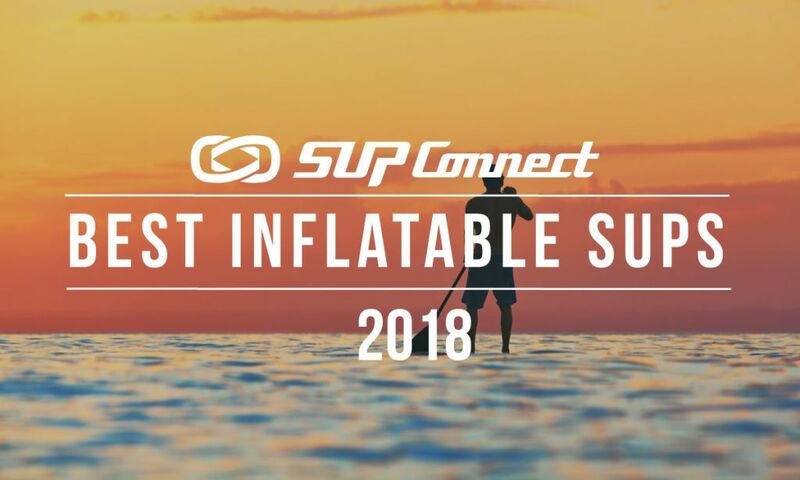 Learn about Supconnect's Awards History here. 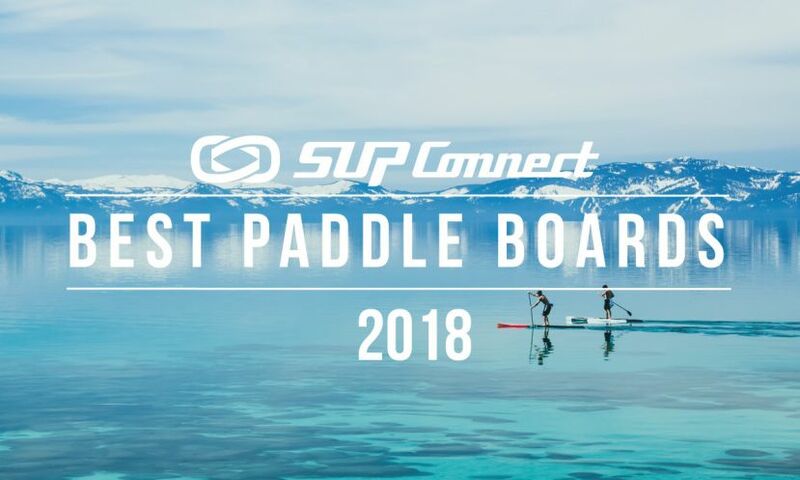 The winners of the remaining categories of the 2015 Supconnect Editor's Choice Awards will be announced at the AWSI Awards Party at the September 2015 Surf Expo. 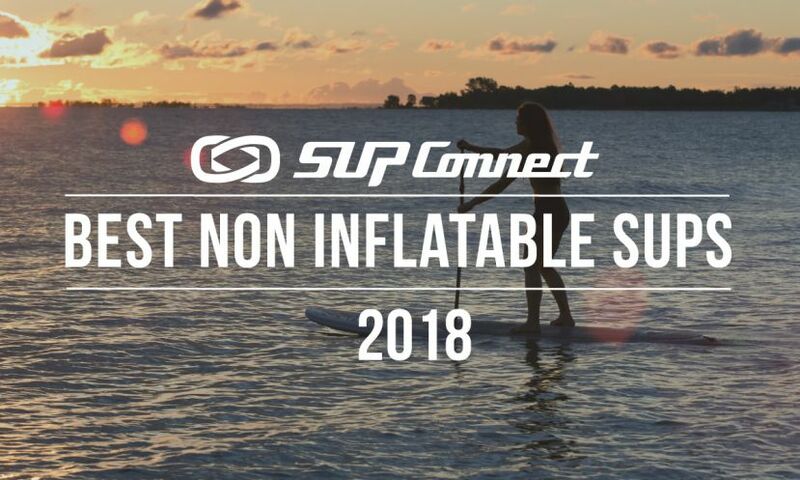 For more information and news on the Supconnect Awards click here.